It’s been a busy week. My mother had surgery this week and I’ve been running between the hospital, her house, my house and even my sister’s house. Dad and I have been making sure she is comfortable and has everything she needs. The mug with the bendy straw, the remote for the TV; her Chapstick and Kleenex. The right PJ’s that don’t stick to the sheets and right blankets that aren’t too heavy but warm enough. Making sure the room is bright enough to see but just dark enough to fall asleep, and helping her in and out of bed. And if all that sounds a little much, it’s not. It’s really not near enough. This is the woman who has set at my bedside more time than I can count. This is the woman who nursed my father through heart surgery, colon cancer and two hip replacements. This is the woman who stayed with my with sisters after the birth of every child. And no matter how old we get or how far away we are, we still call her for a dose of mother comfort when we are under the weather. So now, it’s her turn. Wonderful capture! That's a lot of pumpkins! Wonderful shot...Hope your mom has a quick recovery! Lovely shot. It is difficult to do enough for our mothers. 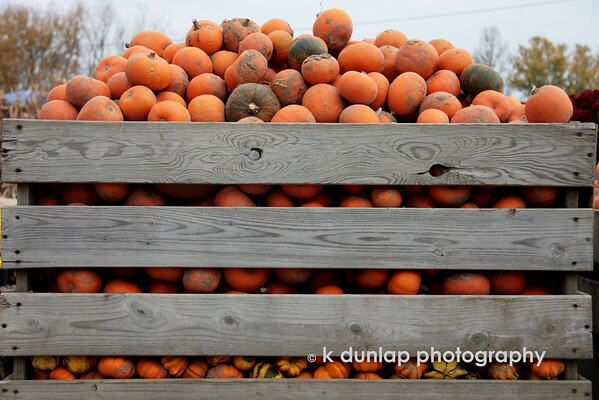 Nice caption and quote and image of pumpkins! Hope your mother will be well very soon. Wonderful fall shot! That is some mix of pumpkins! Sounds like you are doing wonderful by you mom... I hope she is home soon. A super neat Fall shot! Very nice.